Over the summer Robert Morris University invested in an electric bus with the intention of moving students and families around campus, while simultaneously enhancing their impression of campus. 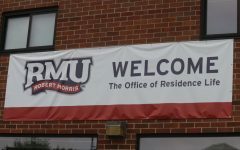 One of the most important jobs for Nathan Turner, director of admissions at Robert Morris, is to encourage new students to become a part of the RMU family. One way that Robert Morris is trying to accomplish this goal was with the purchase of the Bobby Mobile. 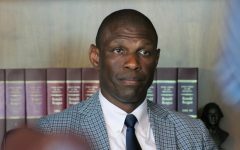 “In order to best showcase our beautiful campus, our award-winning campus, we had elected to investigate a way to move people on campus in order to show them all of campus, because when you have prospective students and families visiting campus we wanted to be able to highlight some areas,” Turner said. 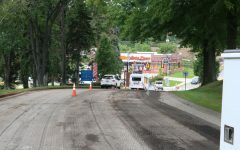 The construction of the new student recreation center and its distance from the rest of the campus was one of the biggest influences on the purchase of the Bobby Mobile. Not only is the Bobby Mobile convenient for people touring the campus, but it also makes for a comfortable tour. 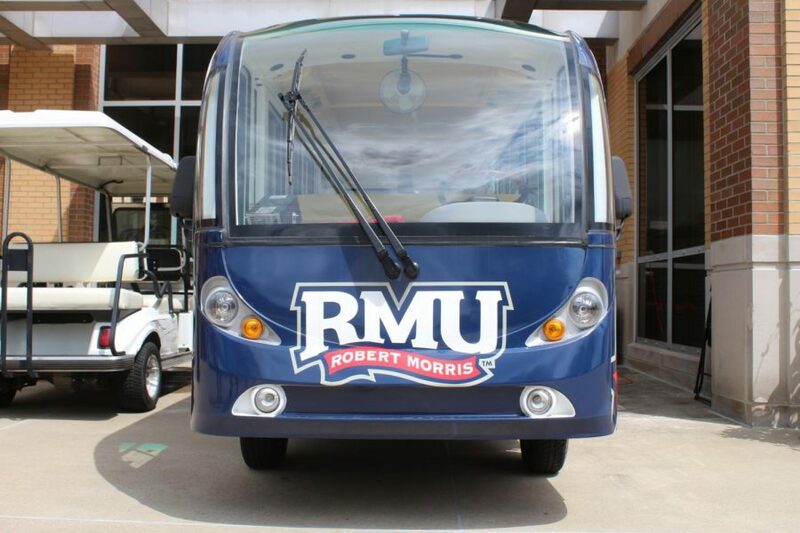 So far, the Bobby Mobile has been successful in achieving the goals set by admissions to better showcase the campus and make transportation easier for everyone touring RMU. 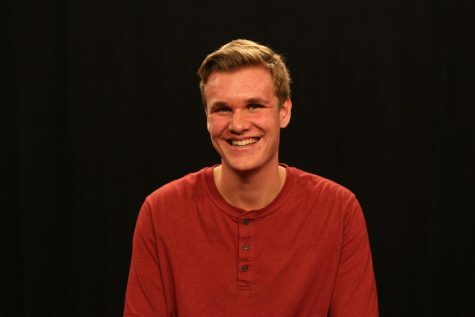 For more information about tours on campus click here.